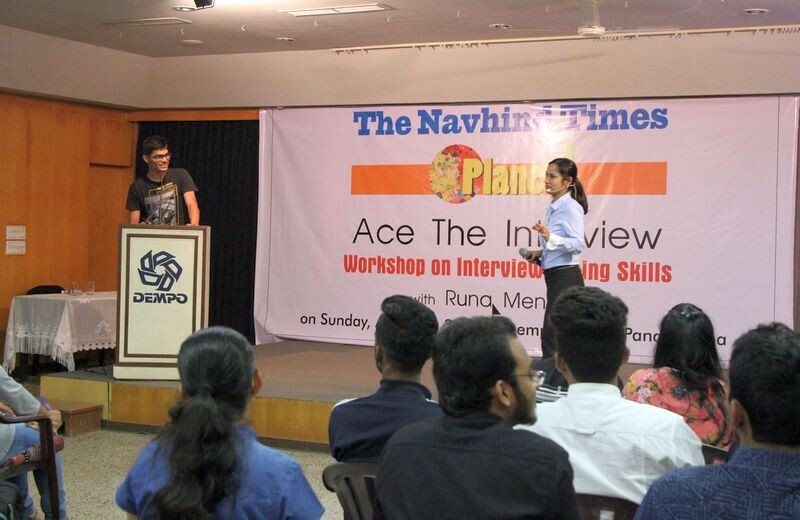 Planet J in its continued mission of bringing value to its readers organised a workshop on interview facing skills on Sunday, August 5 at Dempo House, Panaji. 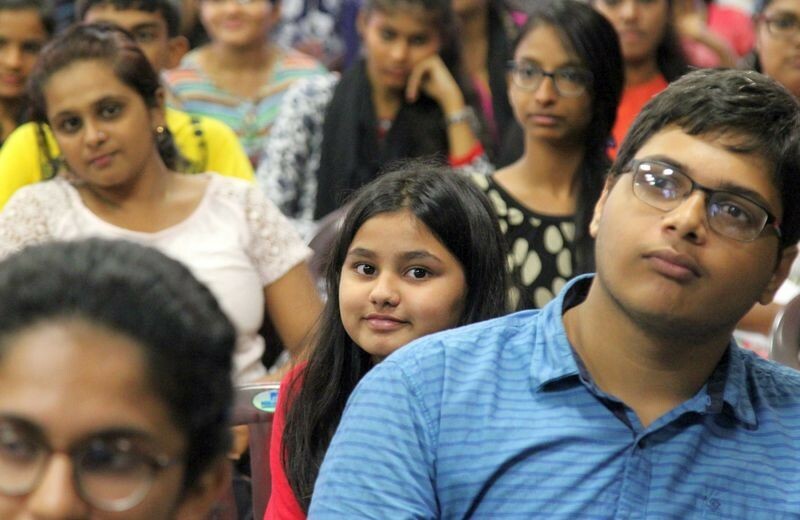 Open to the age group of 16 to 23 years, the workshop aimed at giving participants some important tips on answering an interview, first impressions, standard questions asked, besides other related topics. 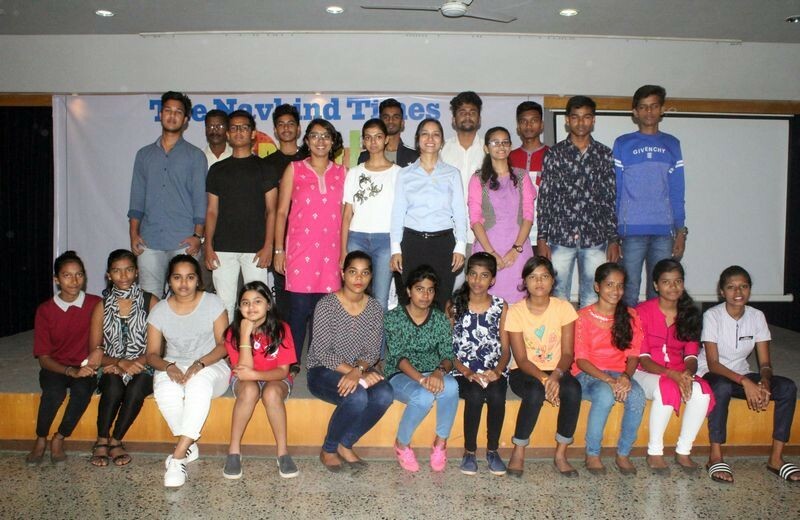 Hundred and seventy two youngsters along with a few parents participated in the half day workshop conducted by communication skills coach and proprietor of Speaking Studio, a persona and skill development centre; Runa Menezes. At the start of the workshop, participants were asked to pair up and introduce themselves to each other. They were then taken through the steps of the interview process. Menezes explained that most people think that the interview starts after the candidate enters the interview room. Whereas, in fact, the actual interview starts much before: perhaps in the parking lot, at the reception desk or the waiting lobby. “The potential candidate’s behaviour may be reported by the staff of the organization or even observed through CCTV recordings before actually hiring him/her,” she added. She stressed the importance of the first 10 seconds of the interview: when the candidate first enters the room. “Good body language, a well-groomed appearance, confident and graceful strides while walking in and following the right etiquette before taking a seat, could be the difference between being considered favourably or not,” she said. This was followed by a detailed presentation on the do’s and don’ts of Body Language and its various nuances: good posture, the right seating position, open and receptive gestures, effective eye-contact and the perfect handshake. She demonstrated the difference between a half-hearted and a firm handshake, which included good eye-contact. Participants were asked to try out the perfect handshake, in pairs. Emphasizing the importance of good grooming the participants were taken through a detailed description of what to wear, including the appropriate colours for an interview. 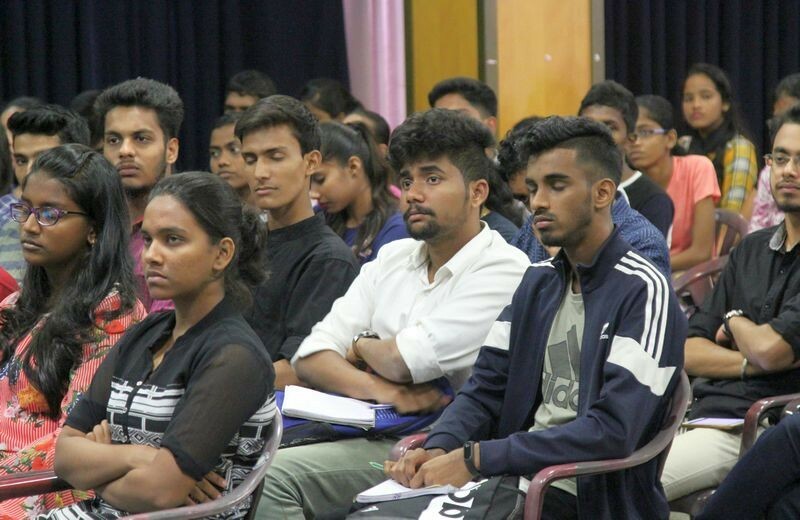 The interaction that followed had participants clearing up their doubts about what would be considered the right hairstyle, colour, shade of nail paint, kind of jewellery and footwear for an interview. The second half of the session was devoted to familiarizing participants with the most common questions that are usually asked during an interview and how to answer them. “It is extremely important to prepare a good and solid self-introduction, in order to effectively answer the interview question, ‘Tell me about you’,” she said. With the help of videos she also gave them insights into some of the commonly asked questions, what is actually expected of them in terms of a response, and how to prepare for them. She demonstrated how challenging questions could be tackled with good preparation, the right strategy and composure. Smart answers to tricky questions like, “What is your greatest weakness?” “How do you handle difficult situations?” “Where do you see yourself 5 years from now?” and “Why did you leave your last job?” were also shared by her. 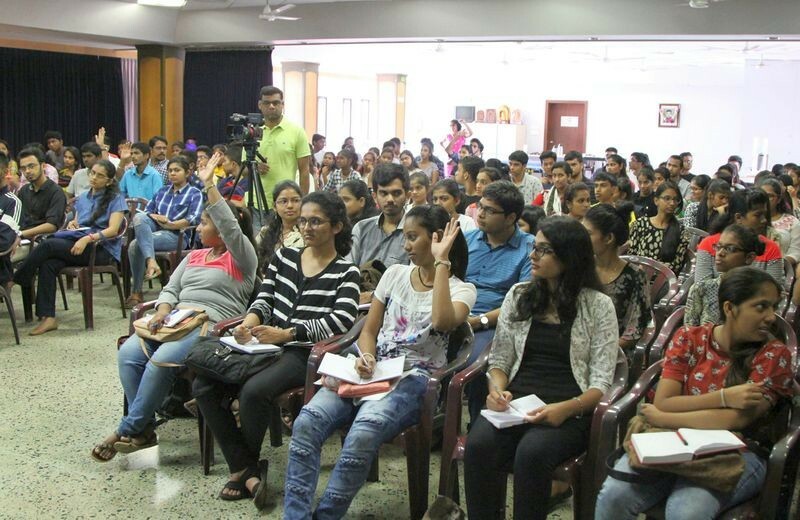 Participants were given tips and techniques to deal with situations where they didn’t know the answer or felt stumped by the unexpected question. They were also encouraged to do their homework or research on the organization that they were attempting to join, if they were serious about acing the interview and getting the job. 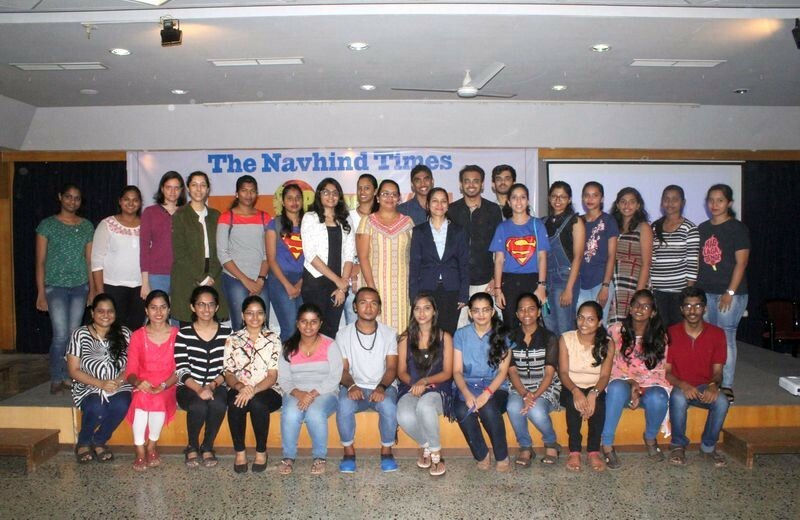 This was my first Navhind Times workshop but now I will attend many more like this. I learned a lot and would like to attend many more of these kinds of workshops. It was a very helpful workshop and would have liked to watch more videos on the topic. It was an amazing experience and gave me so much of knowledge on how to crack an interview, present yourself and build confidence. Please continue organizing more of such workshops. The session was very insightful and from it we learned life skills that can be applied to all aspects of our lives. It was a well planned and organized session. 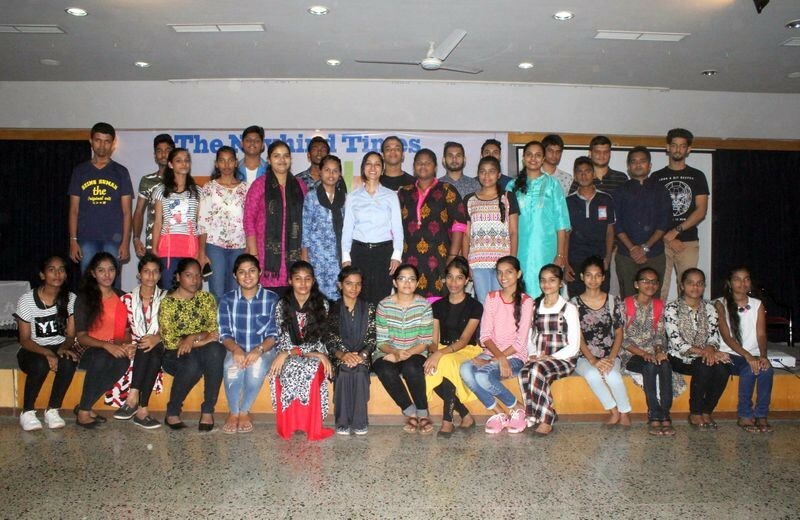 It was a very interactive session and helped me clear my doubts. I look forward to attend an interview and prepare for it by keeping the points I learned today in mind. Thank you. I was glad to be a part of this interesting workshop. I hope the tips I learnt come handy when I have to face an interview. Keep conducting more workshops. It was a good interactive session but should have been longer so that we could cover more topics and get our doubts cleared. Thanks for the wonderful and useful tips. I am sure I will implement what I learned for my interview when it happens. It was a very useful workshop but there should have been more on voice, volume, tone, etc. The overall workshop was informative and really useful. The best part was the attention given to every detail. Wanted to know more about keeping one’s calm. It was a very good and interactive session. I personally learned a lot. Wish it was longer so more topics would be covered. It was an interesting and impressive session! Youtube and Google do provide all the tips but this was the ‘real deal’. Not only were we given various tips but were also shown videos. I am now ready to ace the interview. An interesting and interactive workshop. It was a wonderful experience and I enjoyed the talk. It was fun. I enjoyed the workshop and learned from the inputs given. I hope to ace the interview with these tips. It was a useful workshop and I learned a lot. Looking forward for many more workshops. Thank you so much. It would have been nice to have a practical session and also a bit about group discussion. I learnt a lot today about body language, grooming, etc.I also understood the mistakes I have made in my previous interviews. Thank you for organizing this workshop. 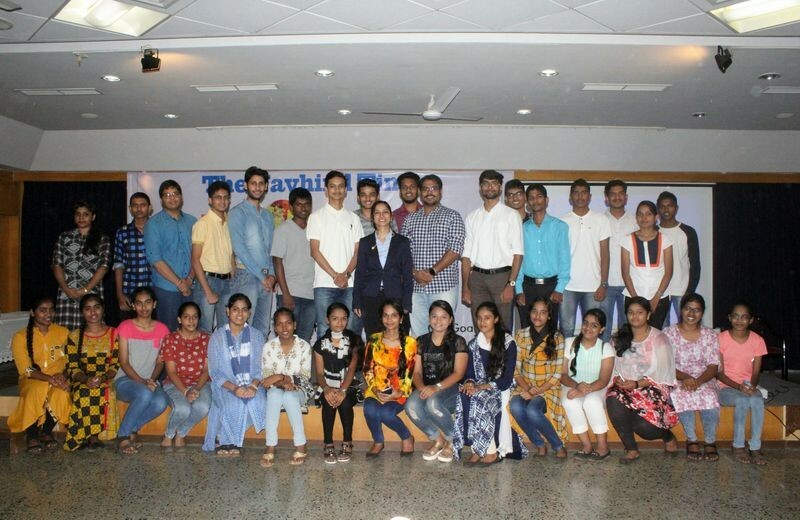 The workshop has helped me gain some knowledge and I am sure it will help me in answering interviews and tackle tricky questions correctly. 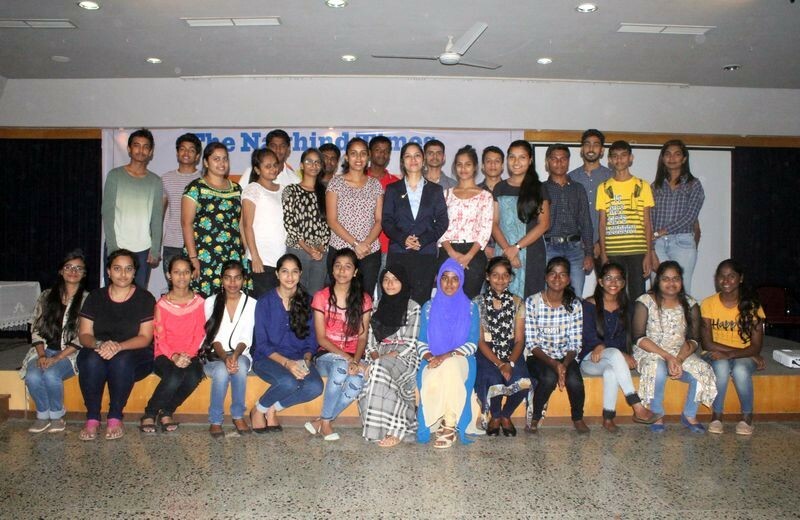 It was an inspiring session and taught me how to go about preparing and answering an interview. My confidence and self-esteem have definitely increased in this area. The tips can also be used in everyday life.